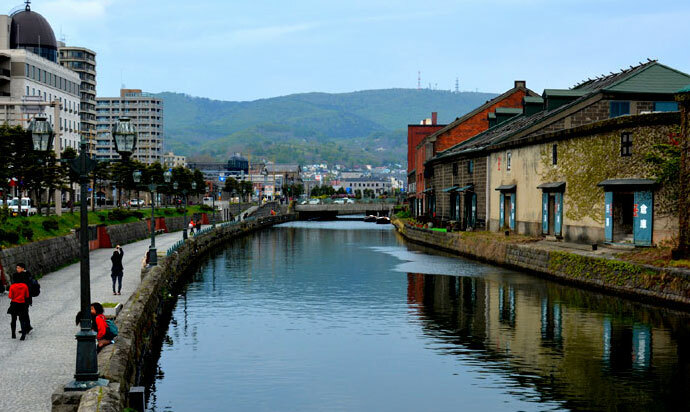 【Otaru Canal (小樽運河, Otaru Unga)】The Otaru Canal with a seasonal view and the historical town Otaru are popular tourist areas. 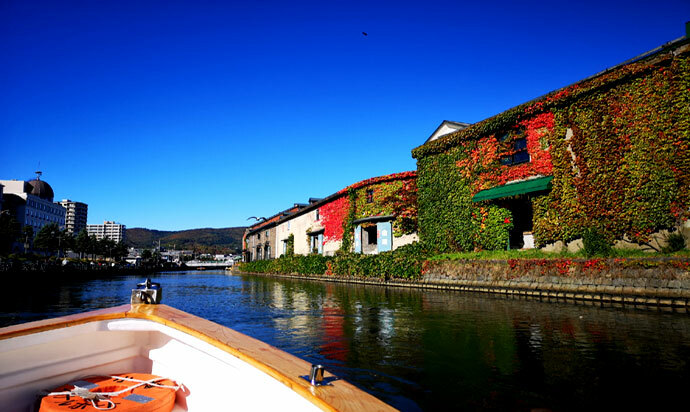 【小樽運河(運河クルーズ)Otaru Canal Cruise】you can enjoy cruising for about 40 minutes by boat around the Otaru Canal and the Otaru Port. 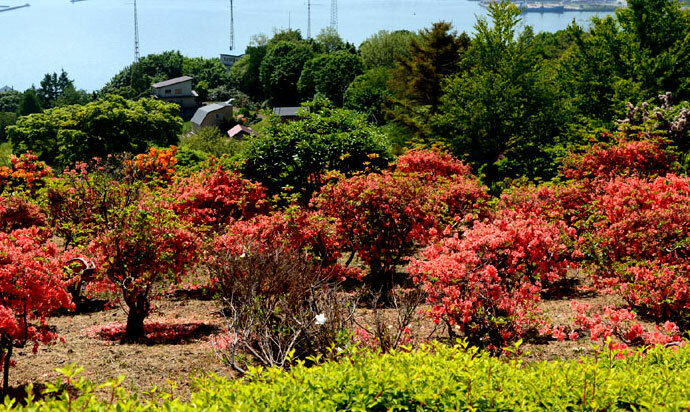 【Temiya Botanical Garden】There are a Japanese garden and an aquatic plant garden in the park, and you can enjoy each season. 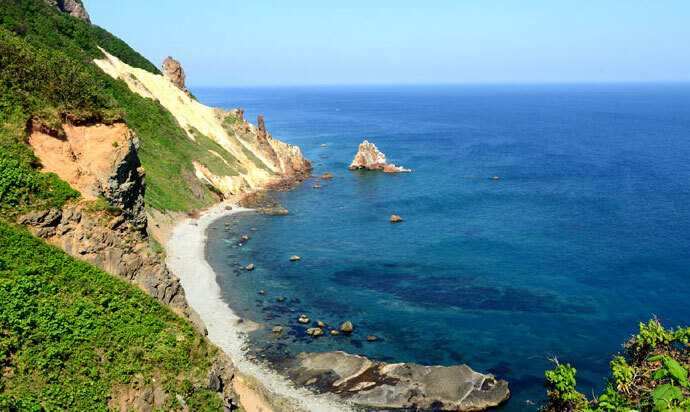 【Shukutsu Panorama Viewpoint】Shukutsu Panorama Viewpoint is a lookout on a hill of about 70 m altitude in the northeastern part of Otaru city. 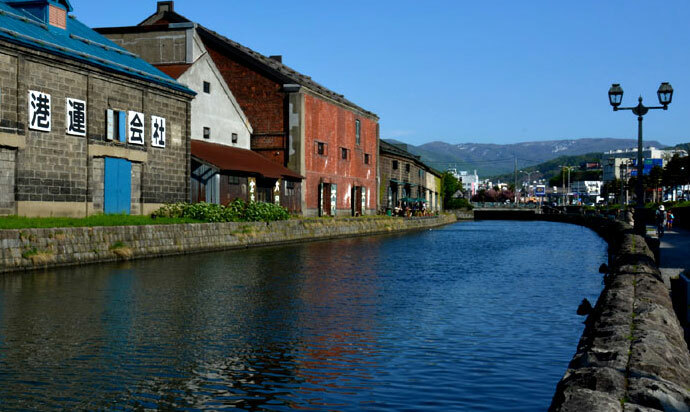 【手宮公園/Temiya Park (Otaru)】The park is popular with the public as a famous spot for cherry blossoms, a place for walking and hiking. 〇小樽市では、散策しながら楽しめる歴史遺産、観光スポットやお店がたくさんあります。散策コースでは、ケーキで有名な洋菓子店、新鮮な海の幸を味わえる食堂も複数あります。下記リンクから小樽の歴史や文化、散策コースをご紹介します。In Otaru City, there are many historical heritage, sightseeing spots and shops you can enjoy while exploring. 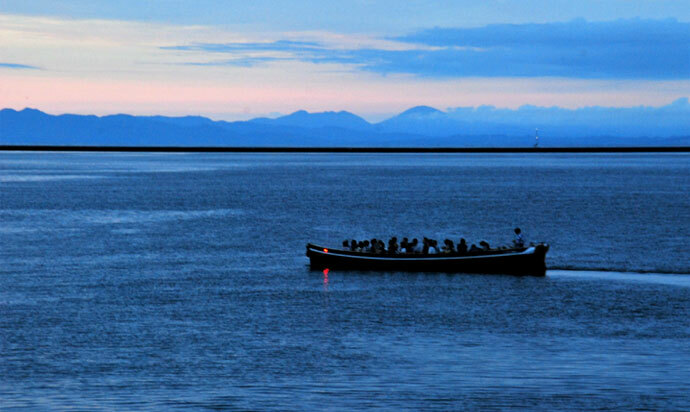 On the walk course, there are famous cake shop and cafeteria where you can taste fresh seafood. 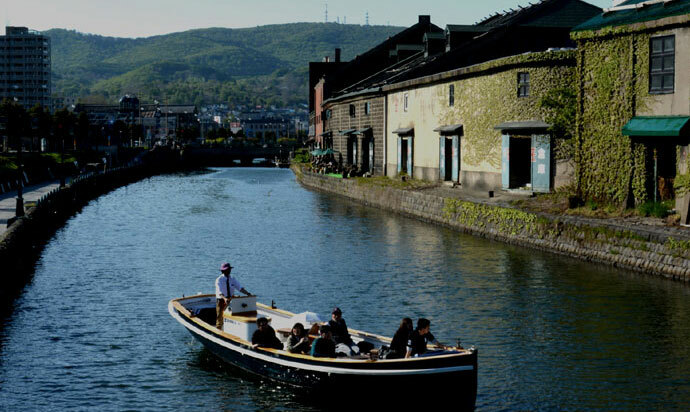 We introduce Otaru's history, culture and walk course from the following link. 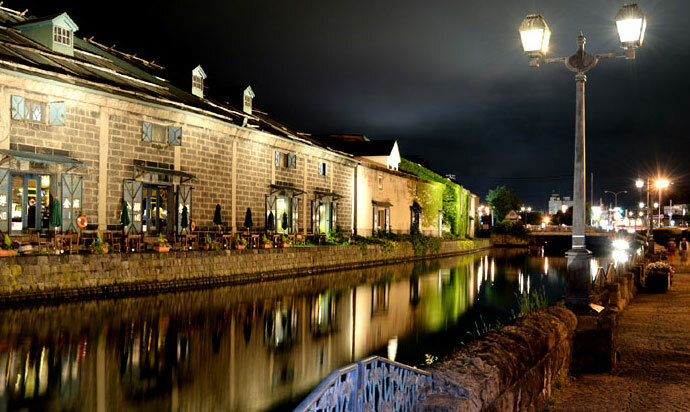 The sightseeing information Otaru city, please click here. 〇小樽運河クルーズ は歴史とロマンの街「小樽」の魅力を再発見できる新アク ティビティです。個性あふれるキャプテンが約40分のクルージングをご案内いたします。発着は小樽観光に便利な中央橋。札幌からの日帰り観光にも最適です。The Otaru Canal with a seasonal view and the historical town Otaru are popular tourist areas.you can enjoy cruising for about 40 minutes by boat around the Otaru Canal and the Otaru Port. 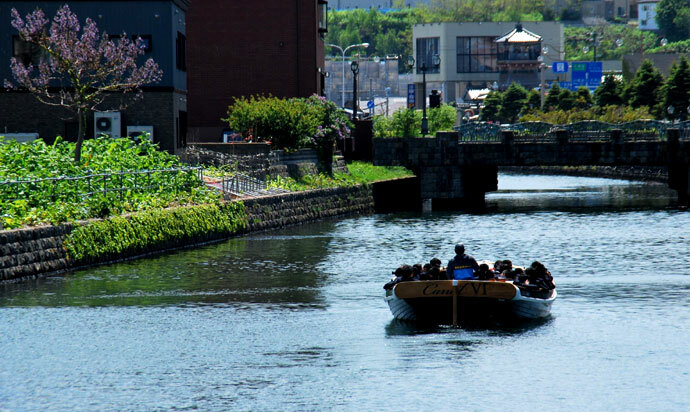 The sightseeing information Otaru Canal Boat, please click here. 〇小樽天狗山は、箱庭のように市街が開け、小樽港や石狩湾、晴れた日は遠く暑寒別連峰や積丹半島が一望できる絶好のビューポイント。冬季のウインタースポーツシーズンでは、眼下に広がる景色を楽しみながらの滑走は、気分爽快！！Mt.Tenguyama (天狗山) is a symbolic mountain of Otaru at 532 meters above sea level.From the top of the mountain you can admire the city, the Sea of Japan, and a beautiful night view which is said to be one of the three major night views of Hokkaido. 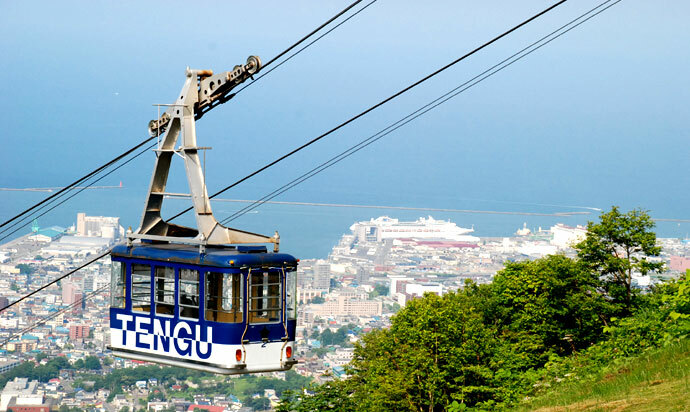 The sightseeing information Otaru Tenguyama Ropeway, please click here.